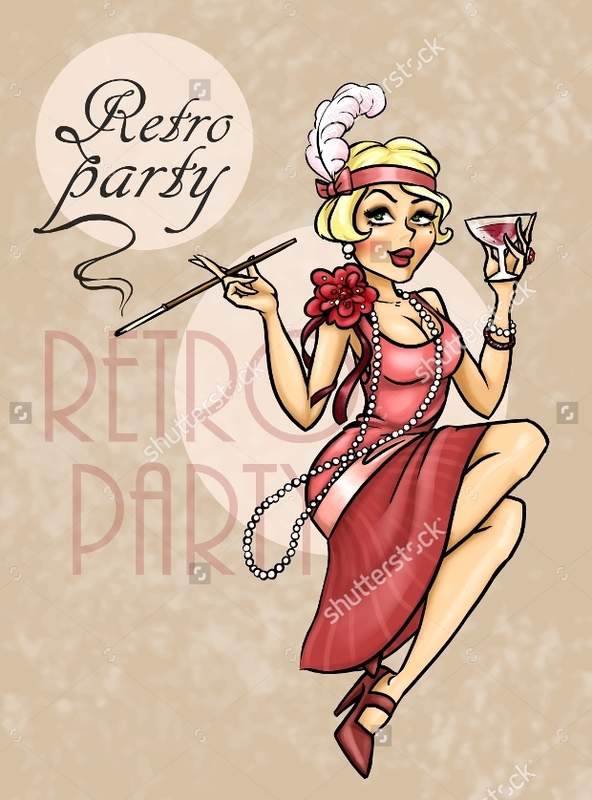 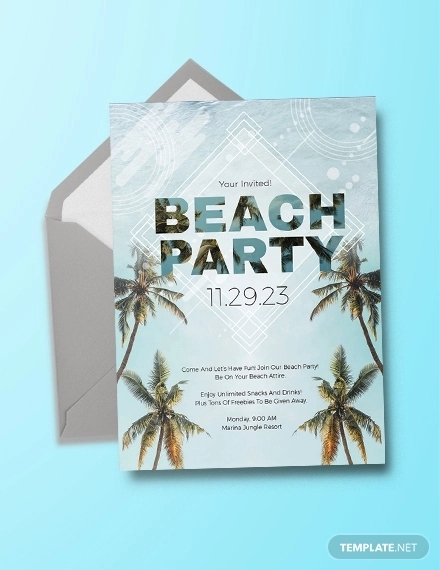 Party invitations are an important element of the party in order to get all of your friends and loved ones to the same place at the same time to help you celebrate the big occasion. 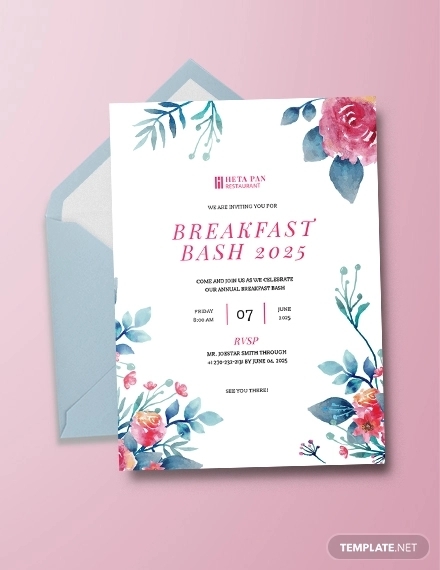 Whether the event is a wedding, birthday, or christening, we have put together some of the best invitation designs for you to tell guests the theme of the event, or simply get everyone together to celebrate and have a good time. 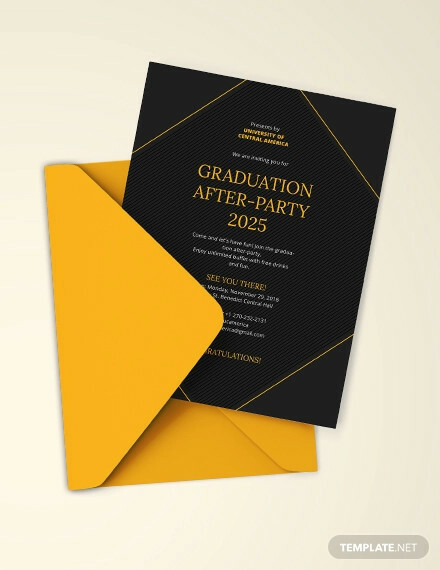 This design for graduation party invitations is a simple black and white design with a gold border. 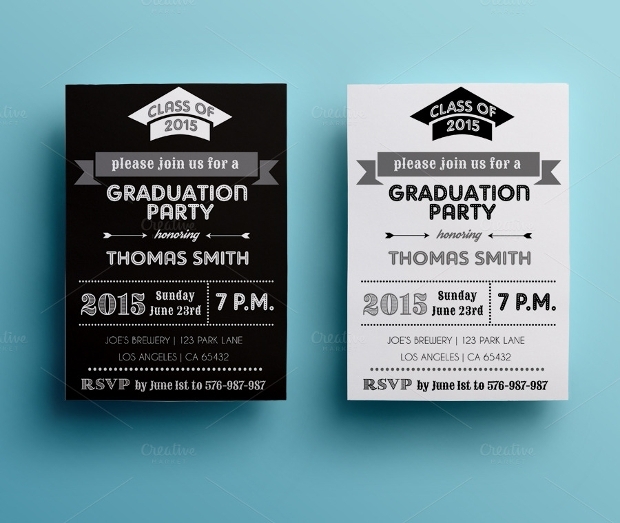 The design has an image of graduation robes and features the year of the class graduating. 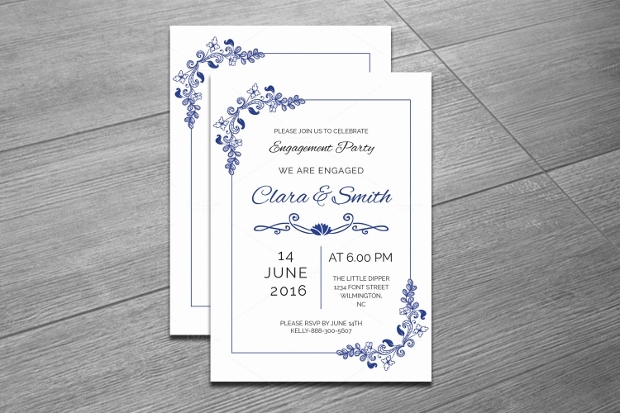 This design is available to customise and purchase from the above link. 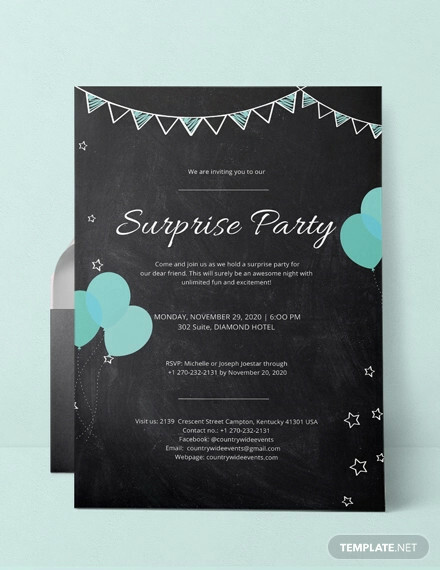 This birthday party invitation design is a simple white card with an image of a unicorn and blue font in order to make it a feminine and cute design. 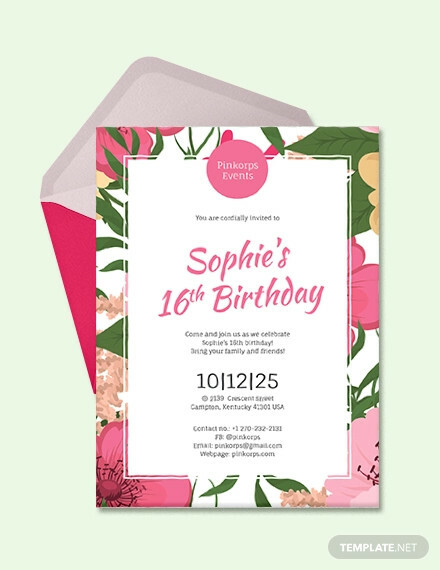 This design is perfect for a little girl’s birthday party and is available to purchase and customise. 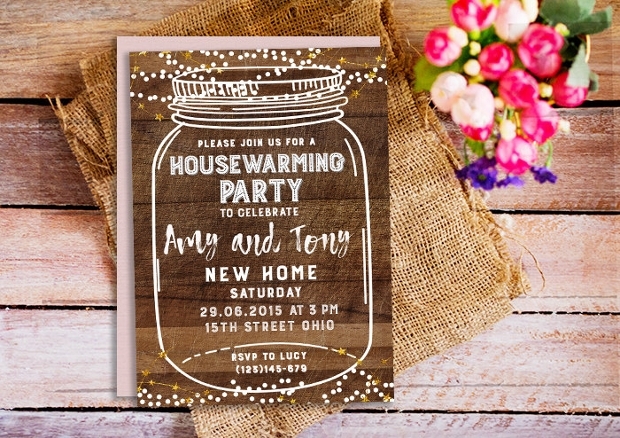 This design is a rustic themed invitation design with a wooden background, lace embellishments and images of lit up mason jars to give a rustic and personal feel. 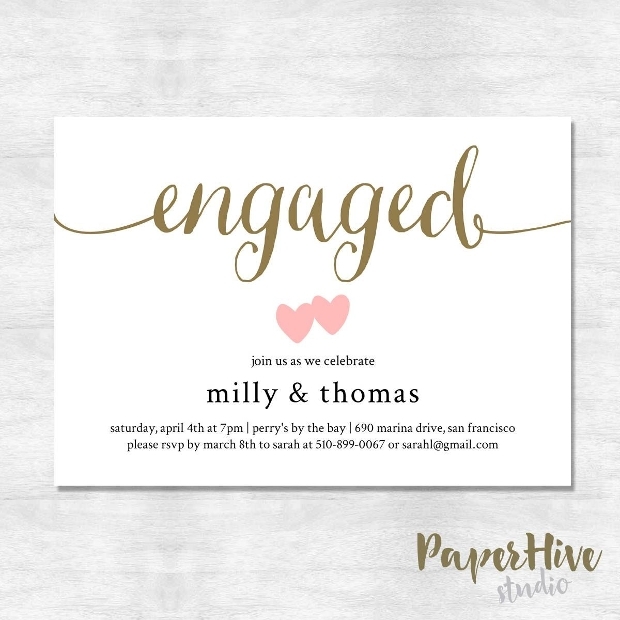 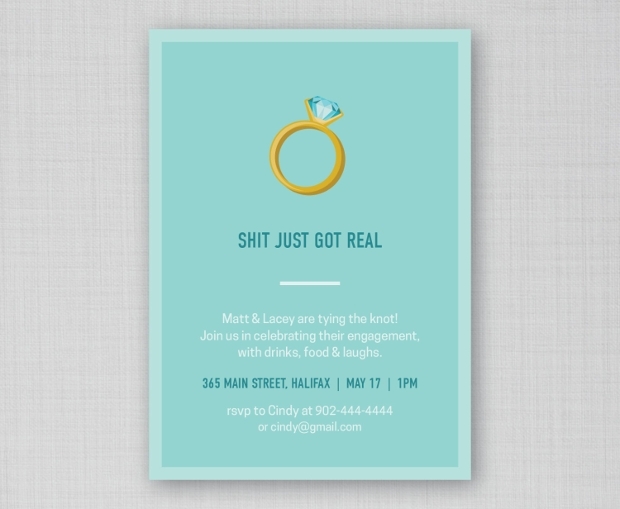 This invitation is perfect for a more relaxed engagement party. 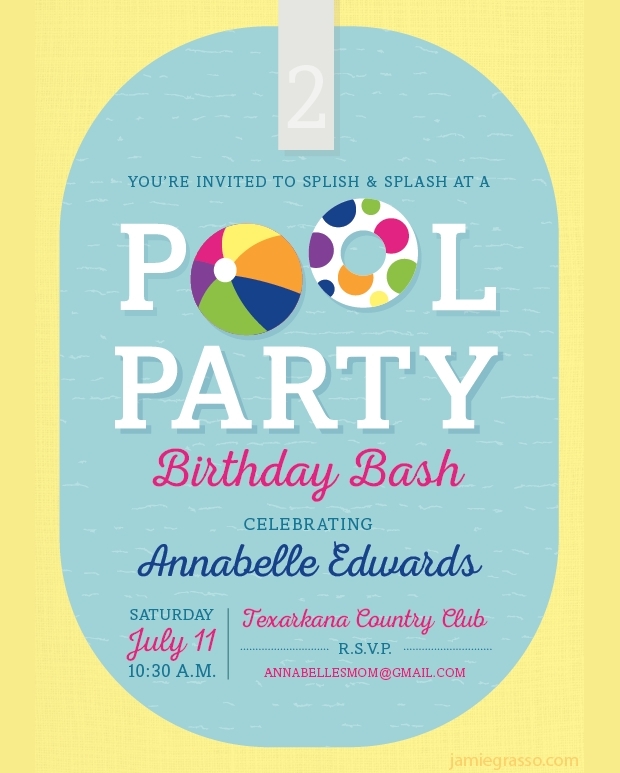 This design is a simple cartoon image of a pool to get the theme of the party across to the guests in a very simple way. 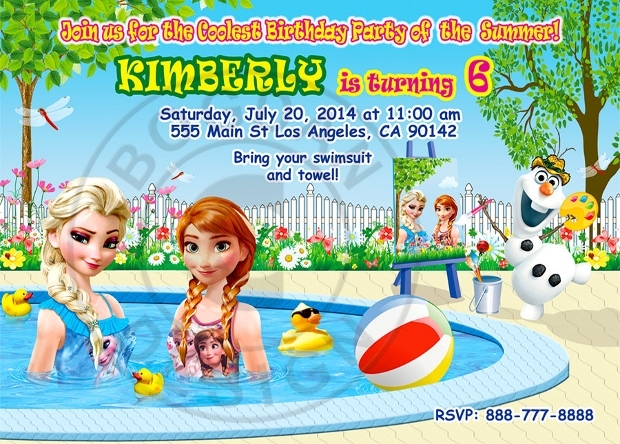 This design is perfect for a pool party or barbeque, no matter the age or event. 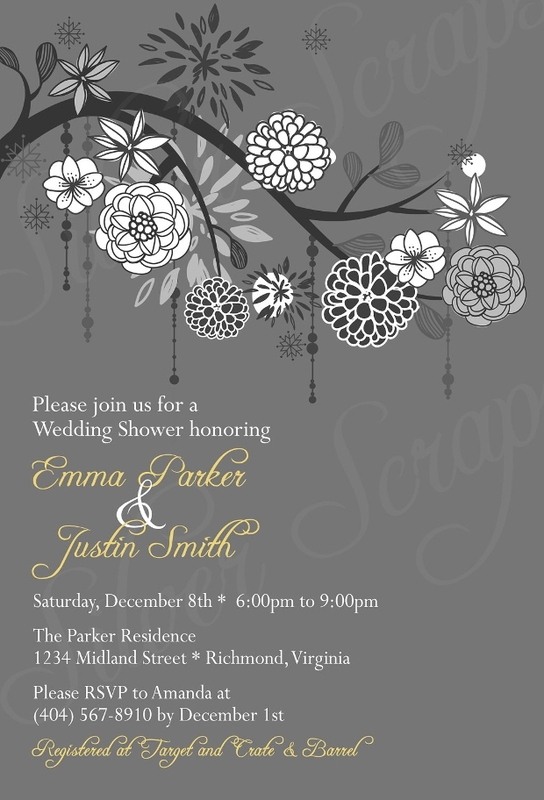 This invitation design is a chic twist on vintage images and drawings. 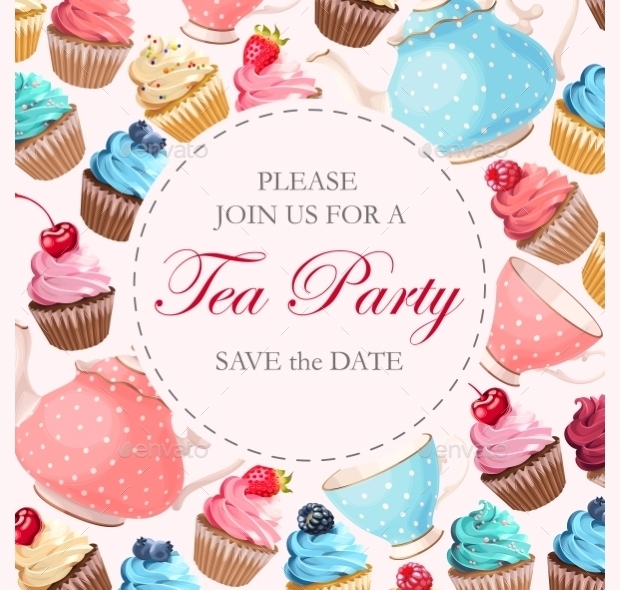 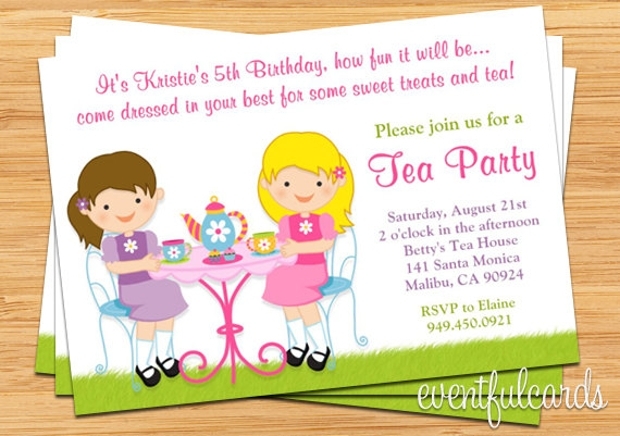 The design is ideal for a classy tea party for a birthday or engagements party, as it is clean and elegant. 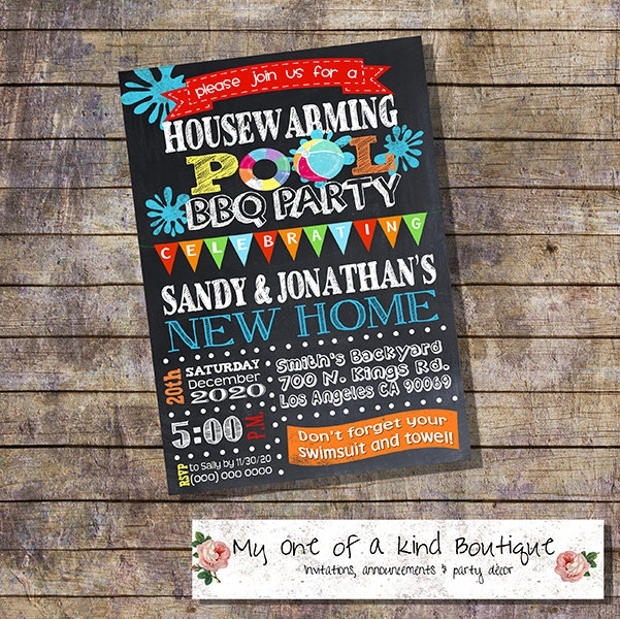 This house warming party invitation is a simple white card with a watercolour font in the words ‘home sweet home’. 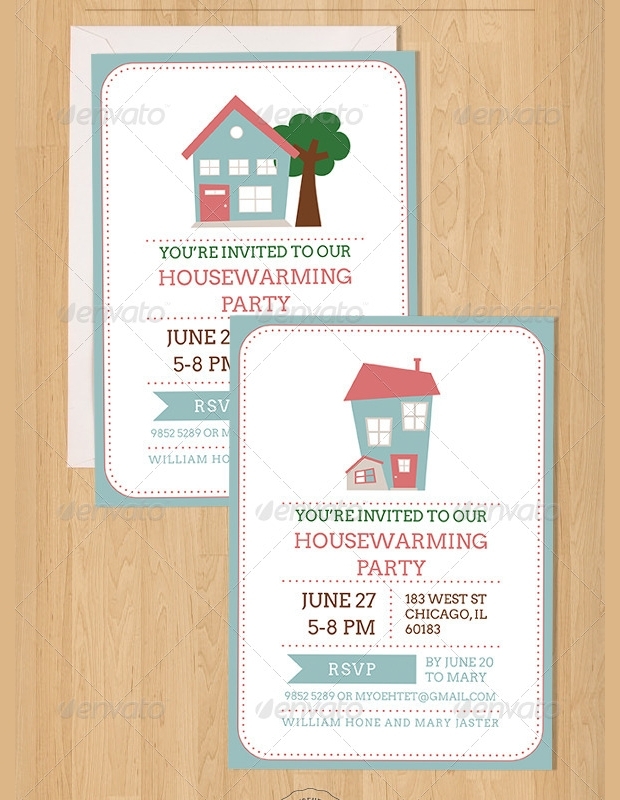 This design is ideal for a housewarming party with a few close friends, as it is relaxed but pretty. 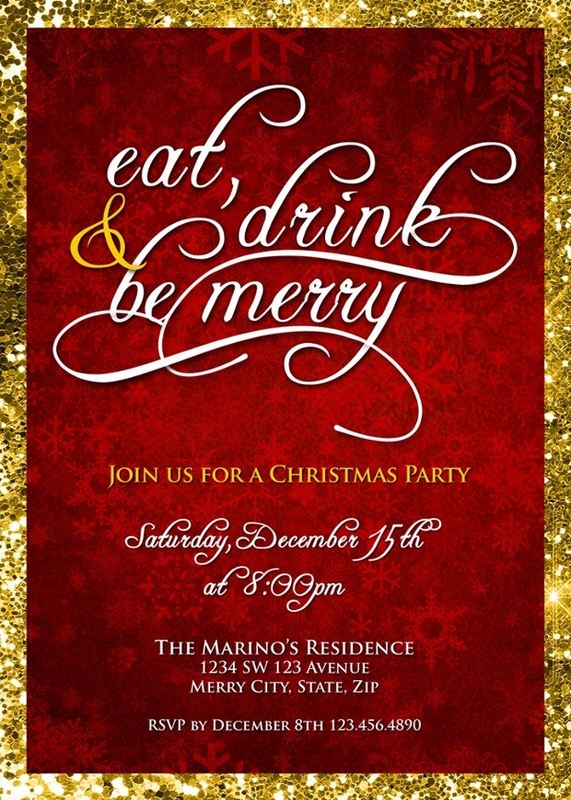 This holiday part invitation design is a festive design in red and white, with cursive font and pretty embellishments. 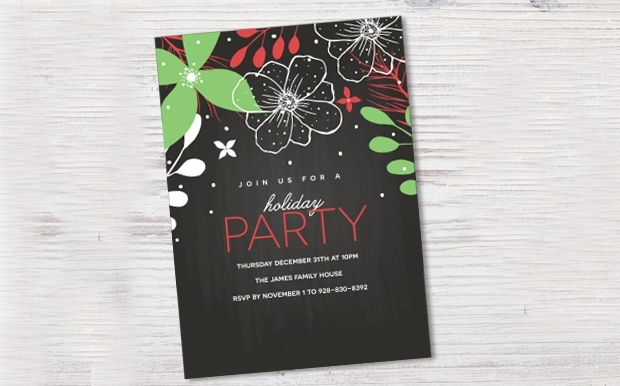 This design is perfect for a festive holiday party to celebrate Christmas or other festive holidays. 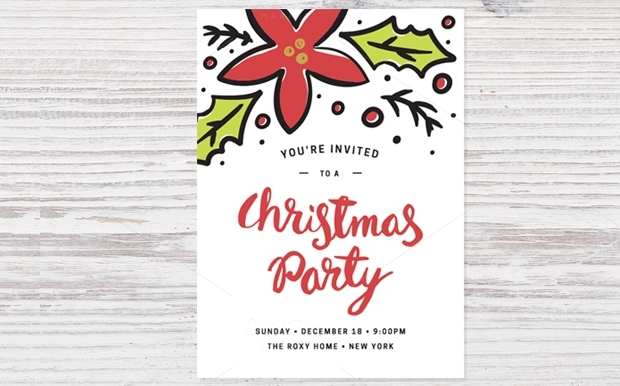 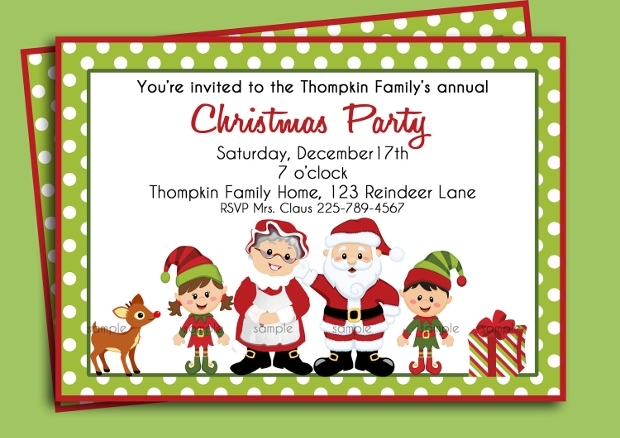 This Christmas part invitation is a 2D cartoon image of a Christmas tree and baubles in order to give a simple yet festive Christmas party design. 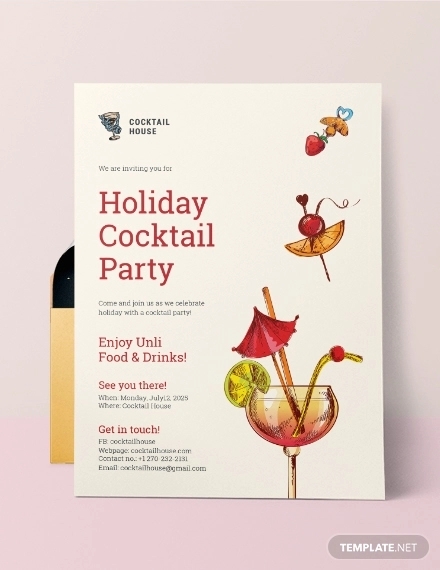 This invitation design can be used for many different events to give the festive theme. 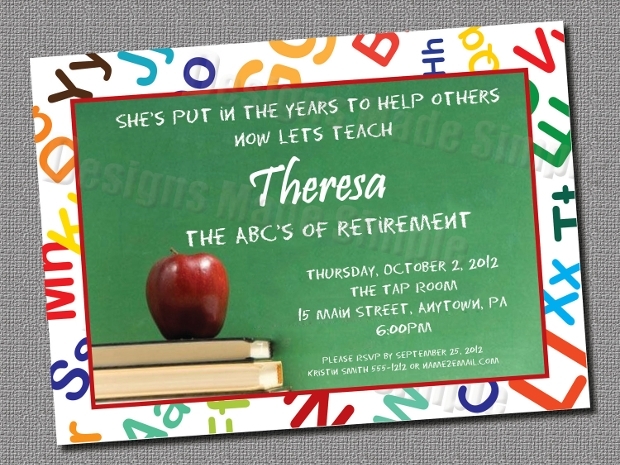 This retirement party invitation design is a gold, grey, and white design with chevron design and gold calligraphy. 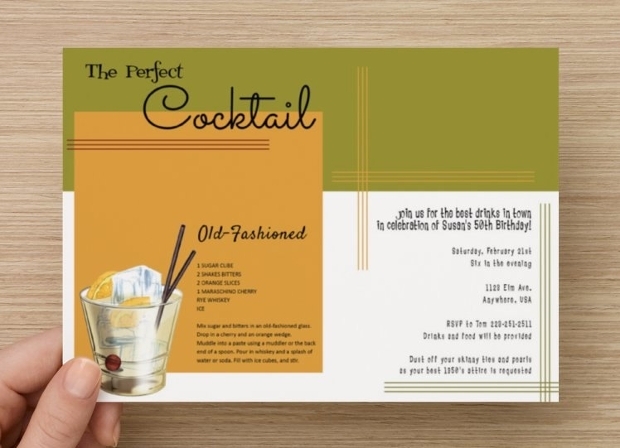 This invitation design gives and elegant and classic theme to the retirement party, and is ideal for bigger events. 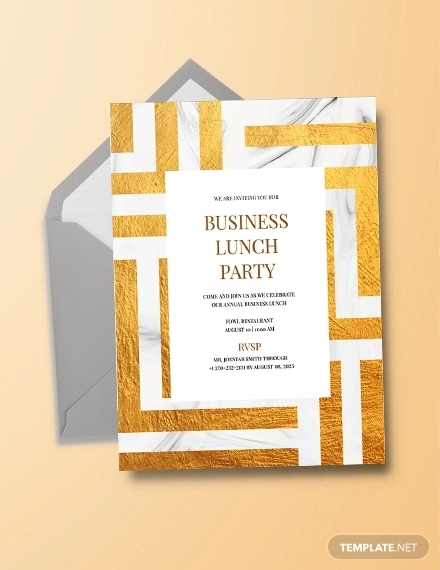 This surprise party invitation is a simple white invitation with black lettering and gold confetti to create a beautiful and fun design. 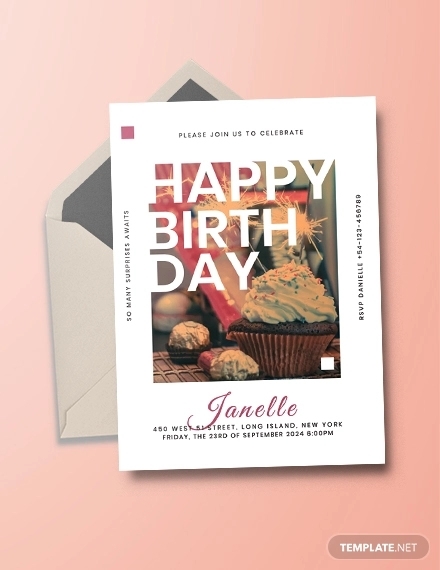 The invitation highlights that it is a surprise party so that guests will arrive in proper time and the guest of honour will not find out. 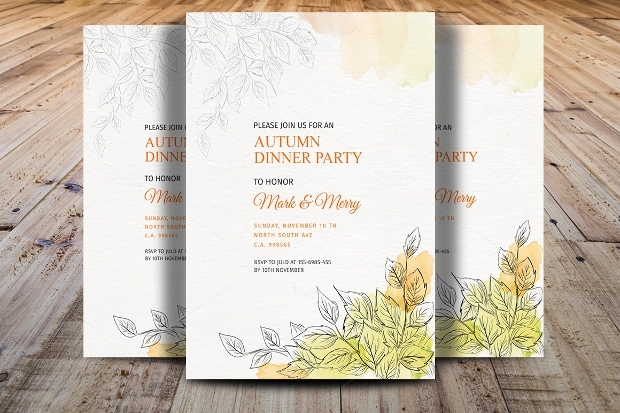 This anniversary party invitation design is a neutral coloured, vintage design of the invitation, which uses an image of the couple on their wedding day. 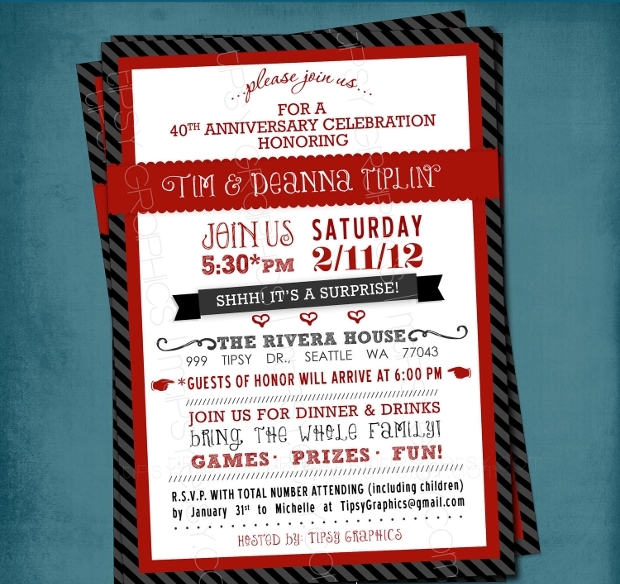 This is an elegant invitation design that is perfect for a 50th wedding anniversary party. 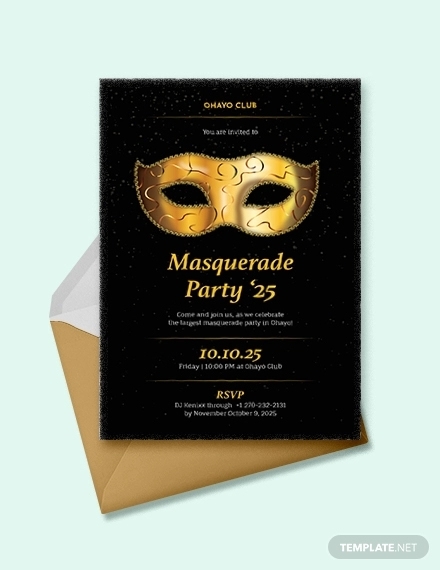 This dinner party invitation design is a simple black and white invitation with a gold border and the image of a 2D golden chandelier in the centre. 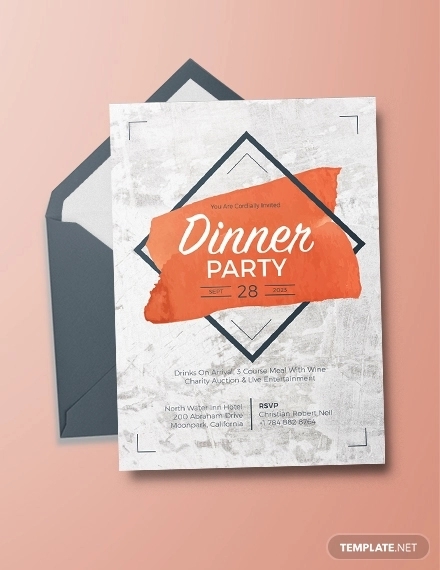 This invitation design is ideal for an elegant and classy dinner party to show guests the theme of the party. 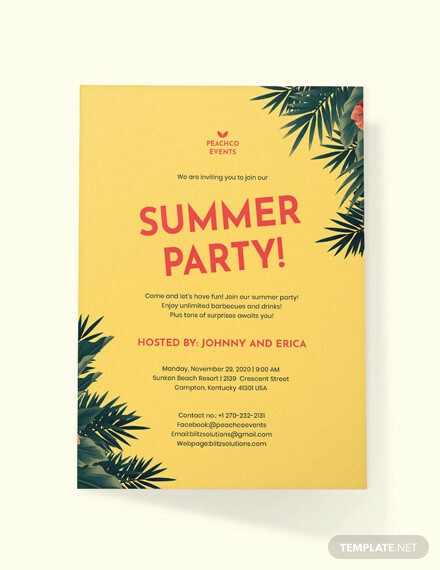 This kids party invitation design is a simple hand-drawn design of dinosaurs at a party. 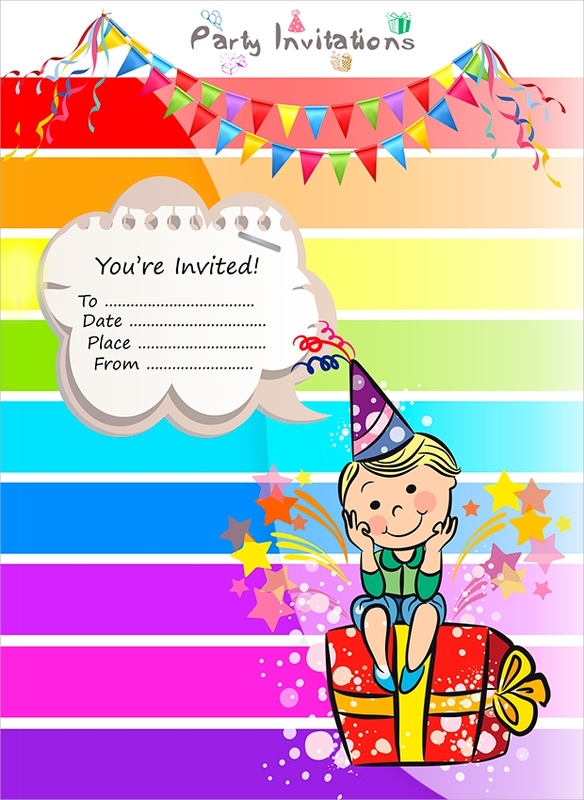 The invitation design has space for writing names of guests and information so that you can celebrate the birthday of the child. 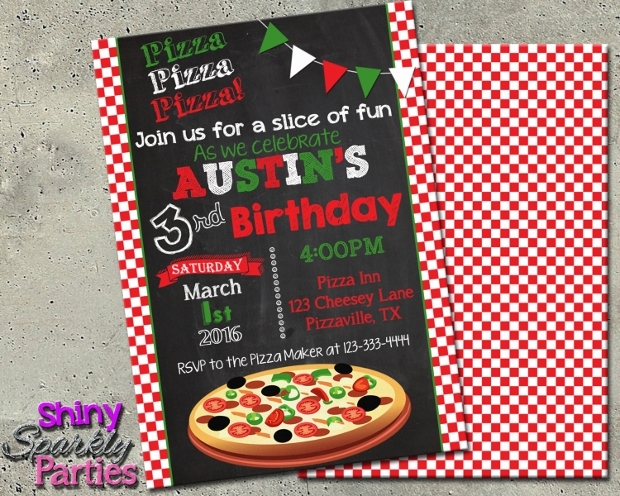 This pizza party invitation design is an Italian themed pizza party design in green, red and white. 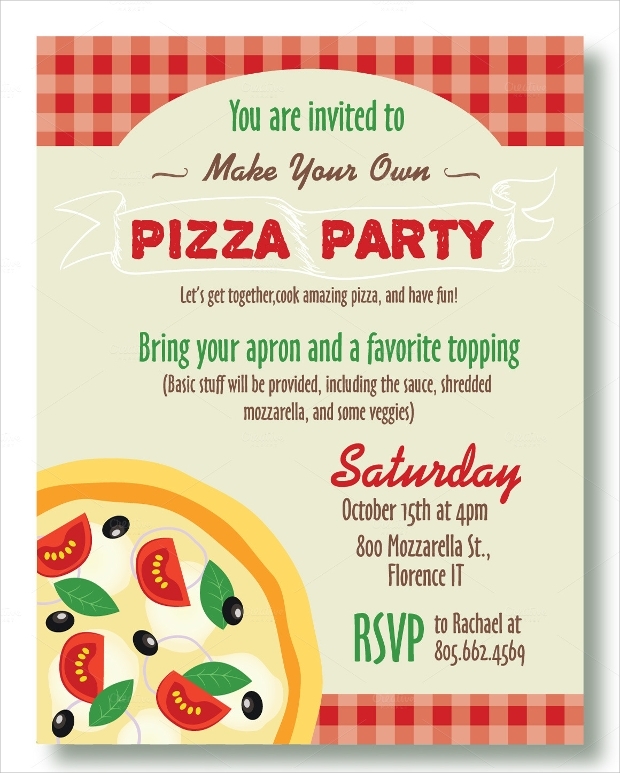 The design has a large image of a pizza on the left side to show that the party will be a pizza party. 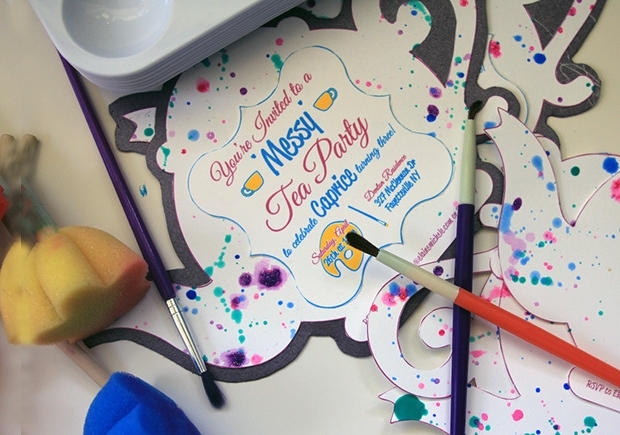 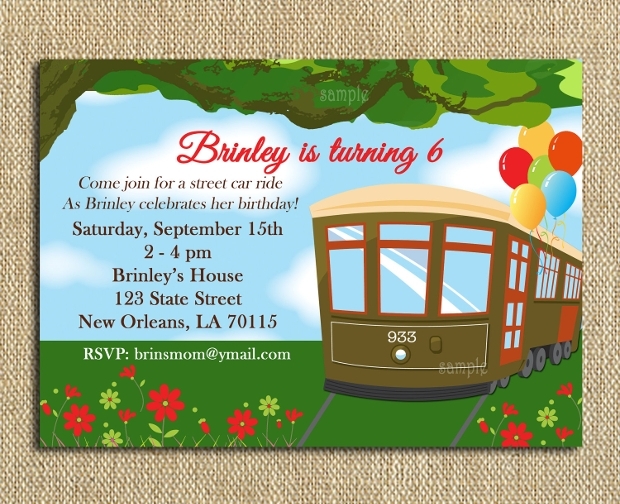 This invitation design is perfect for a child’s birthday party. 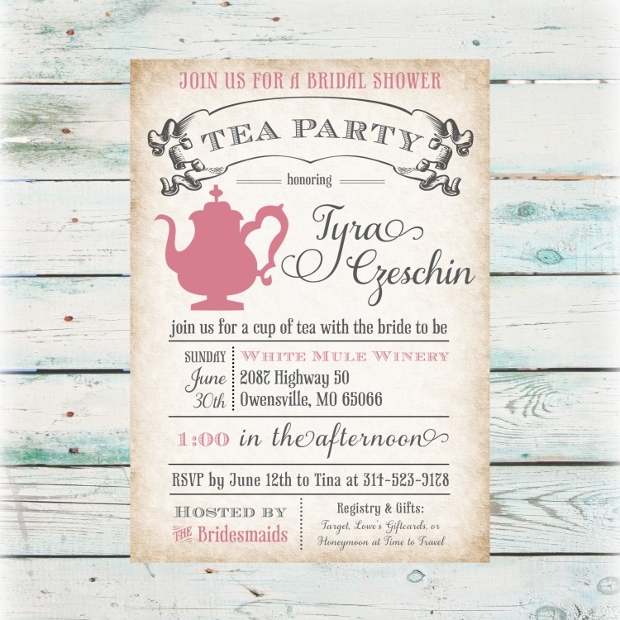 This invitation design is a simple invitation design in neutral browns to give a vintage theme. 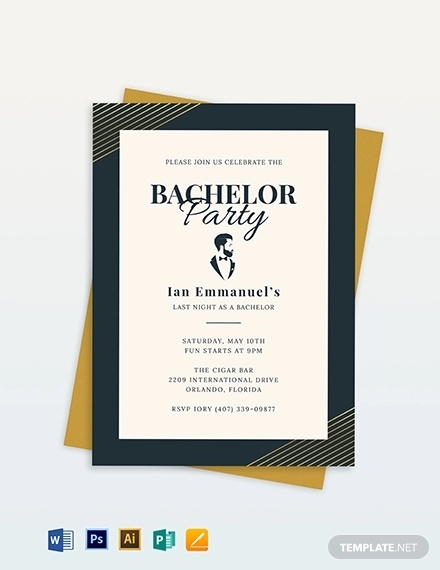 The design has a 2D image of a pint of lager and the words ‘it’s time for one last toast…’ to show that this is the invitation for a bachelor party. 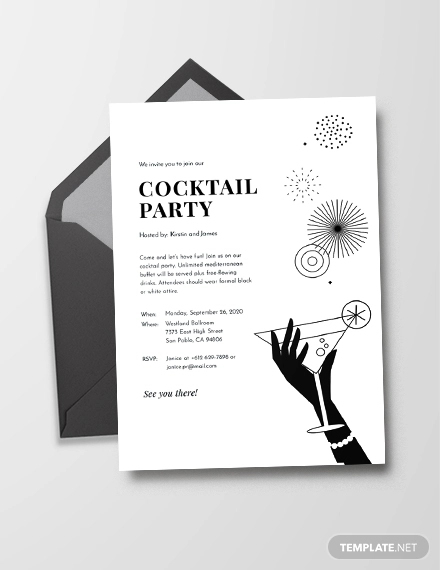 This cocktail party invitation design is a simple black and white design with the image of two cocktail glasses and bubbles to show the theme of the party. 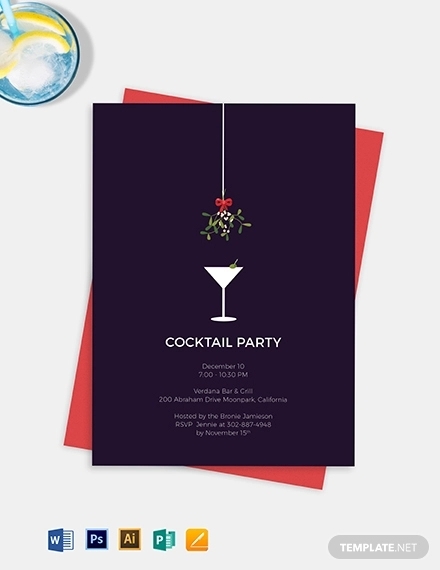 This design is perfect for throwing an elegant and classy cocktail party for a birthday or engagement party. 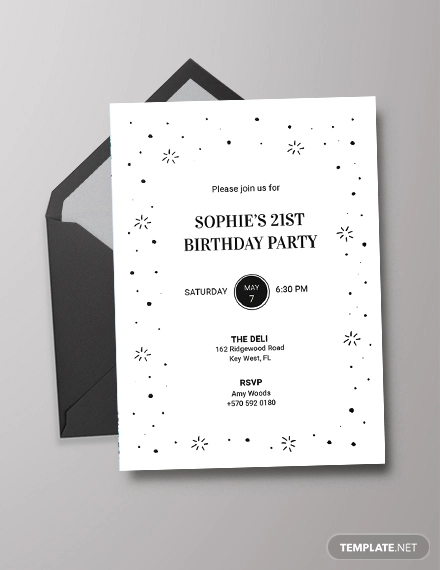 This party invitation design is a very simple black and red invitation design that offers plenty of room to fill in the information of the party so that guests will arrive on time. 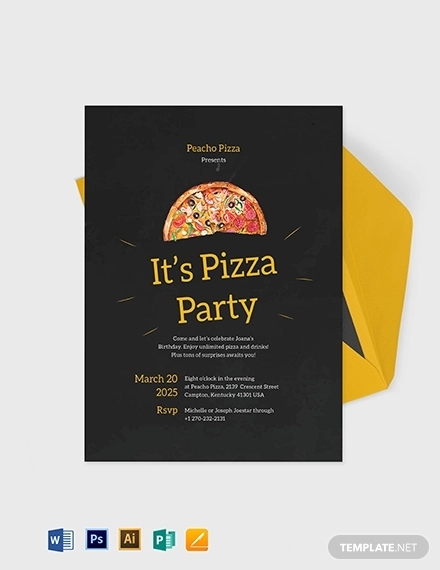 This invitation is perfect for parties without a theme. 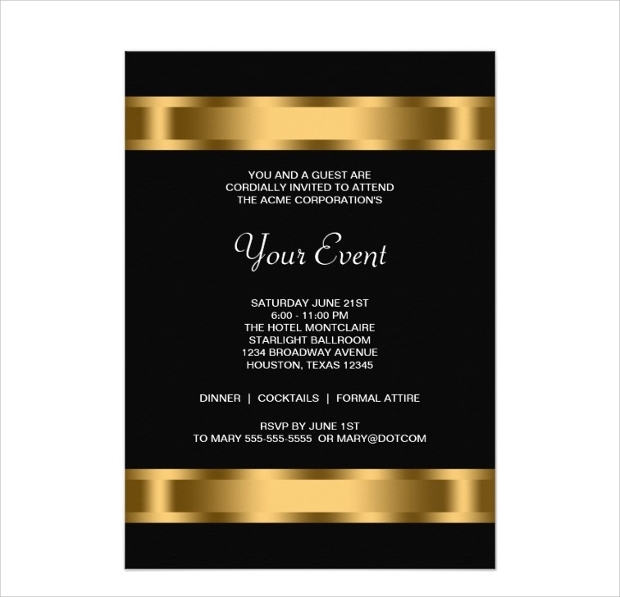 This invitation design is a black and gold themed party invitation with white font to make the information stand out. 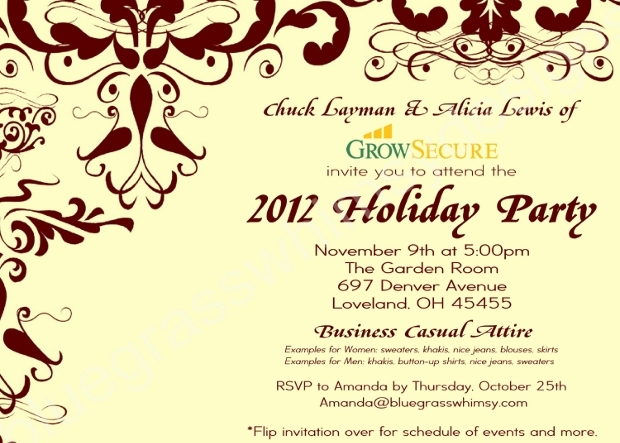 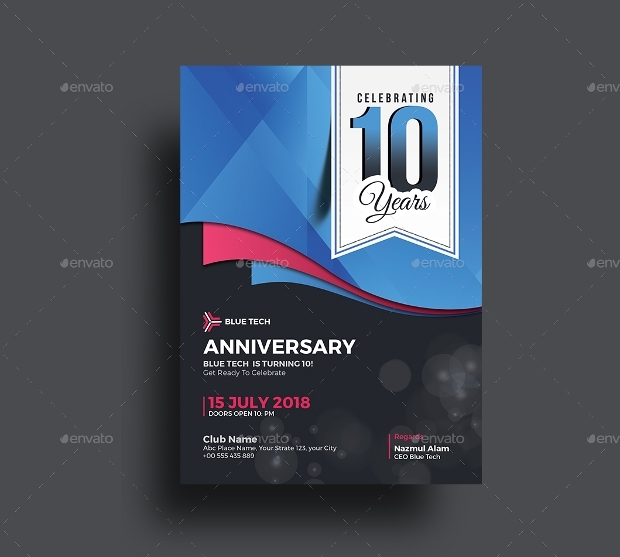 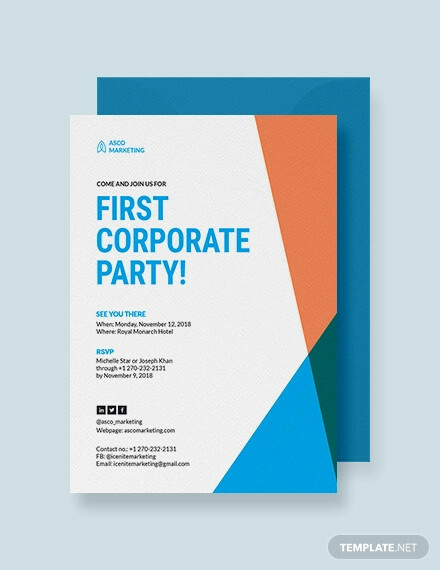 This invitation design is perfect for an elegant and classy corporate event for big businesses. 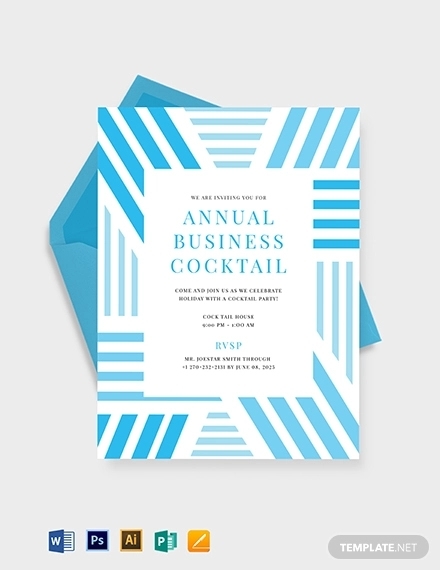 This party invitation is a pastel blue invitation with black and gold font with the images of two Champaign flutes. 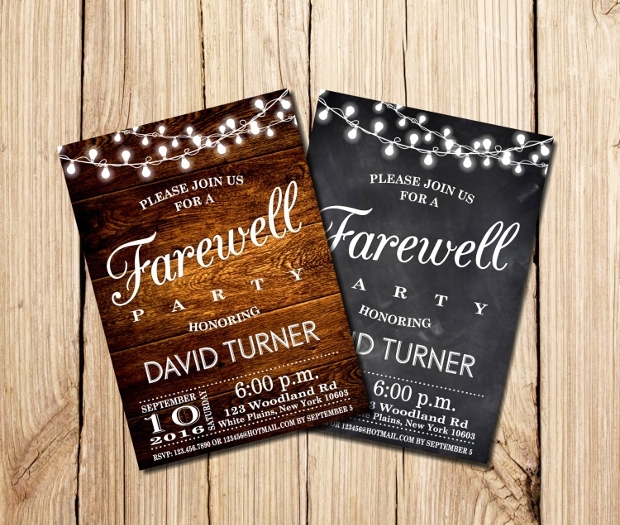 This invitation design is perfect for a going away party to wish the guest of honour luck on their journey. 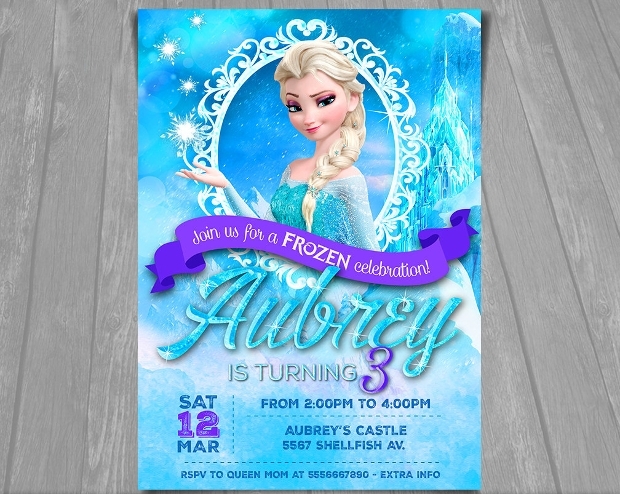 This Frozen party invitation design is a simple blue and pink design with the images of popular characters in Disney’s Frozen. 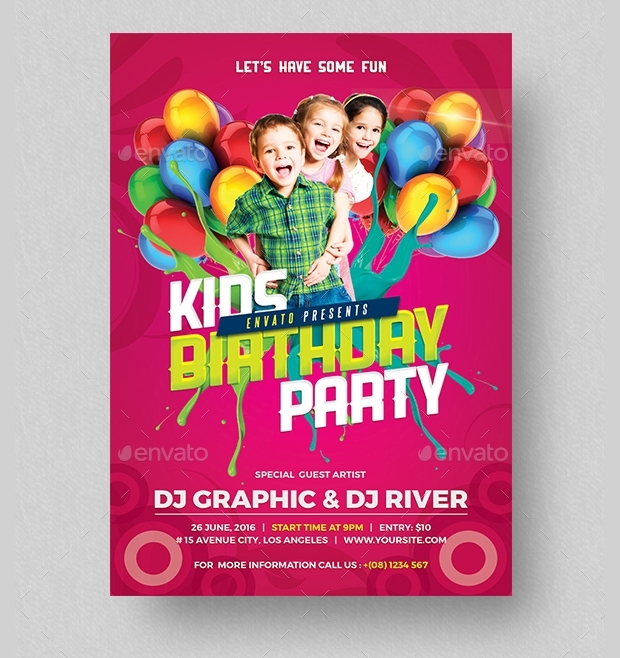 This invitation design is perfect for a child’s party or birthday, as it is a popular film with young children. 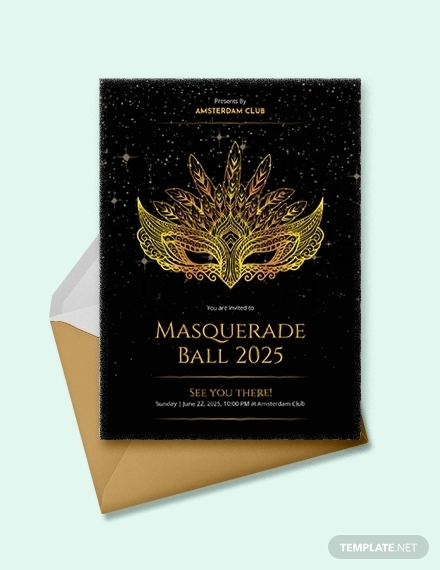 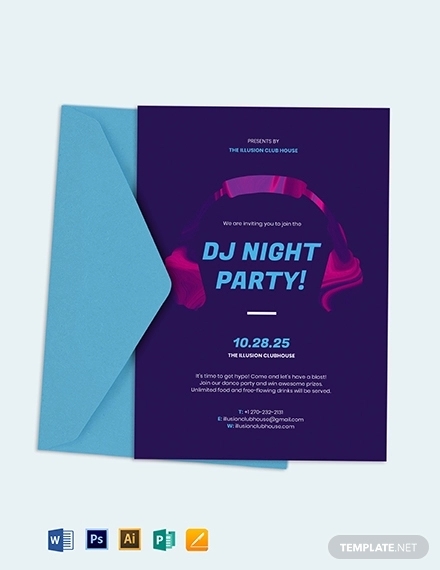 Event invitations are the best way of letting guests know all of the important information so that you can celebrate a big event with all of the people that you love. 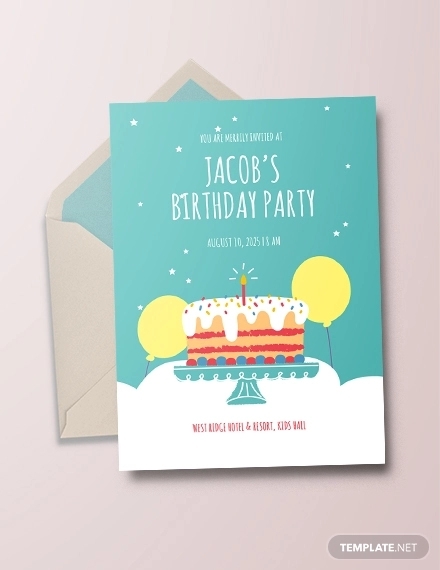 This list has an excellent variation of birthday invitations, holiday invitations, and other party invitations to give you the best range of invitations that will help you to bring all of the people you care about together. 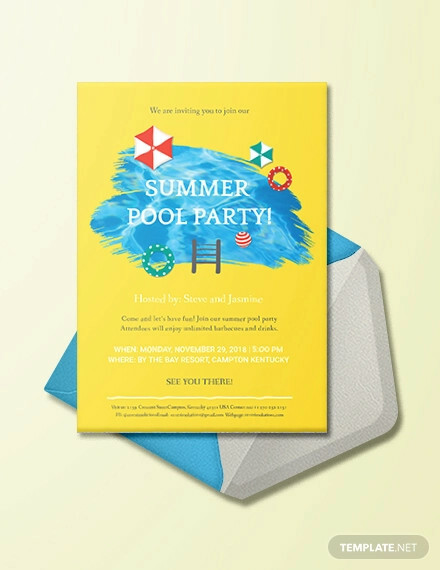 How are party invitation designs important? 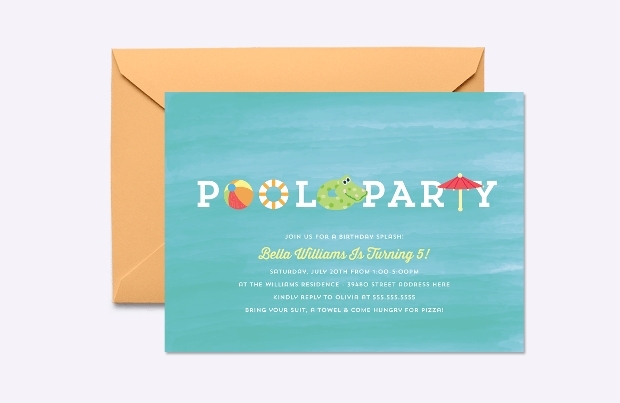 Party invitations help to bring all of the guests to the same place at the same time so that you can celebrate an even with friends and family. 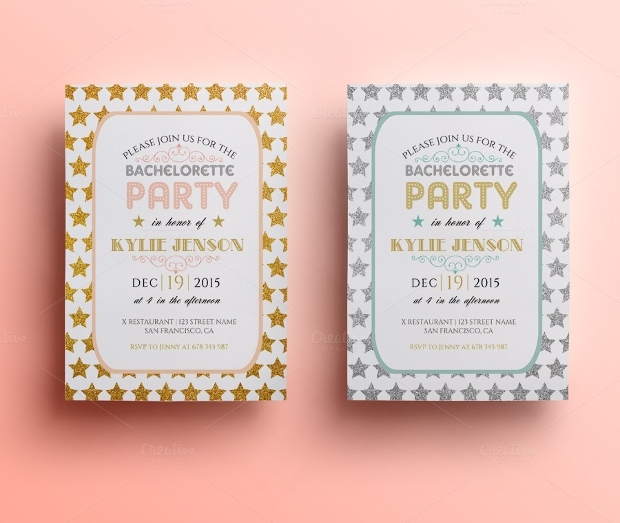 The design of the invitation can also help to set the theme of the party so that guests dress accordingly. 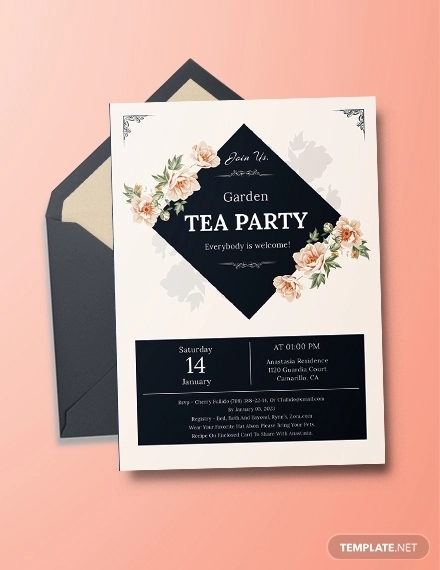 When selecting an invitation design it is important to take into account the theme of your party, the number of guests, and where you are hosting the party so that you can find the invitation design that will fit your theme and party style perfectly.